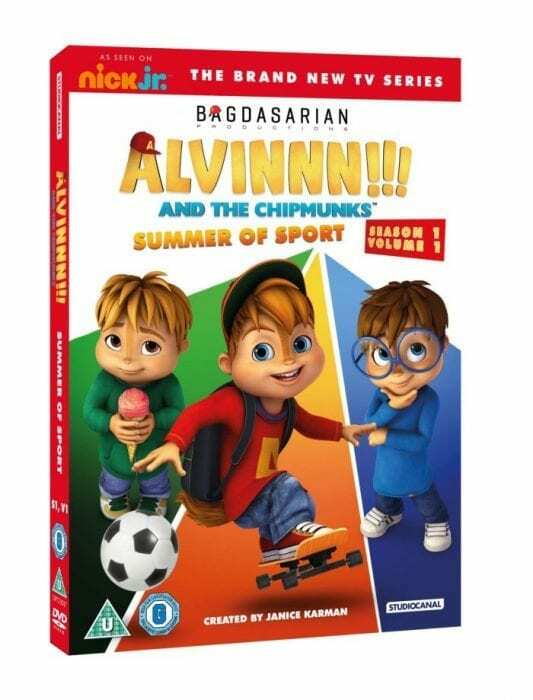 Season One consists of 52 episodes with Volume 1 containing 14 episodes, which will release on DVD 13th June 2016 as Summer of Sport – and Sim’s Life has 1 x DVD of ALVINNN!!! AND THE CHIPMUNKS: SUMMER OF SPORT to give away! A Bagdasarian Production – owner of the rights to the Chipmunks franchise – the series is created by Janice Karman, who voices Theodore, Brittany, Jeanette and Miss Smith, and produced by Ross Bagdasarian Jr. – the son of the Alvin and the Chipmunks’ creator and President of Bagdasarian Production – who voices Dave Seville, Alvin and Simon. DVD from 13TH JUNE 2016. Giveaway ends at midnight on Sunday 3rd July 2016. 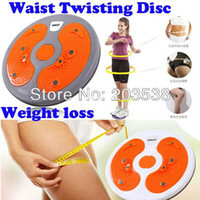 The winning entry will be drawn at random by Gleam. Theodore because he if geeky but cute! Alvin, because he’s so cheeky! Theodore because he’s so cute haha! Theodore because he is intelligent and super cute. I like Theodore, he is the wiser one. Alvin. Gotta love the mischief maker. Alvin he is a rebel! We love Simon as he has specs and we can relate to that. Theodore because he’s so cute. Simon is my favourite as he’s the clever one. Theodore because he is clever. Theodore because he’s cute and clever. Alvin because he is always getting into mischief. Alvin. He’s the leader so I like him best. Simon – he’s sensible and clever! Theodore – he’s intelligent and by far the funniest. Theodore as he talks sense! Theodore, he’s the brains behind the show!